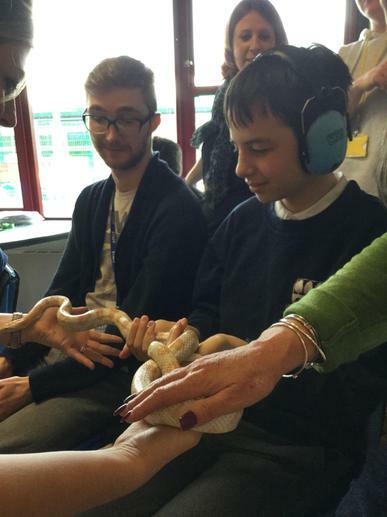 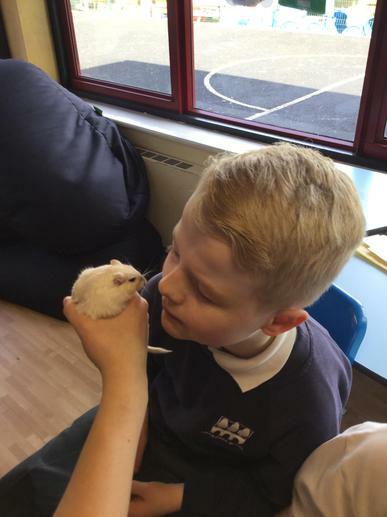 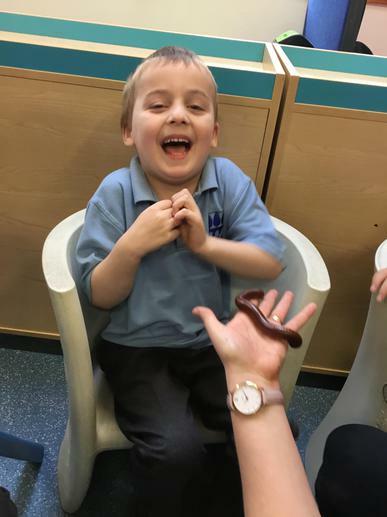 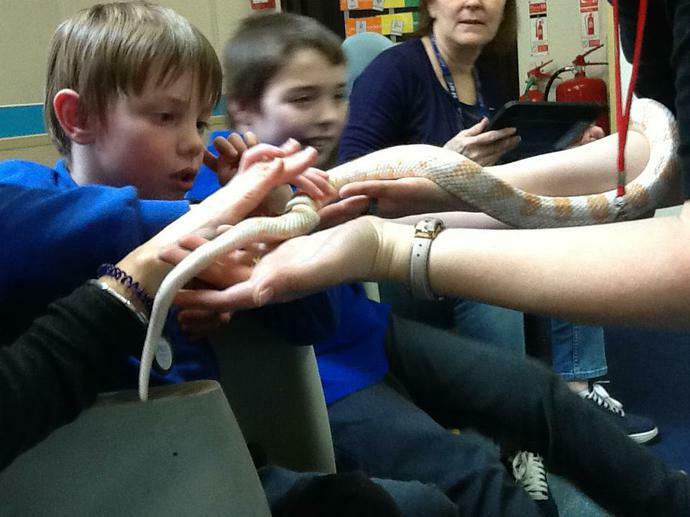 We played host to some very interesting visitors at Linden Bridge this week as part of Science Week. 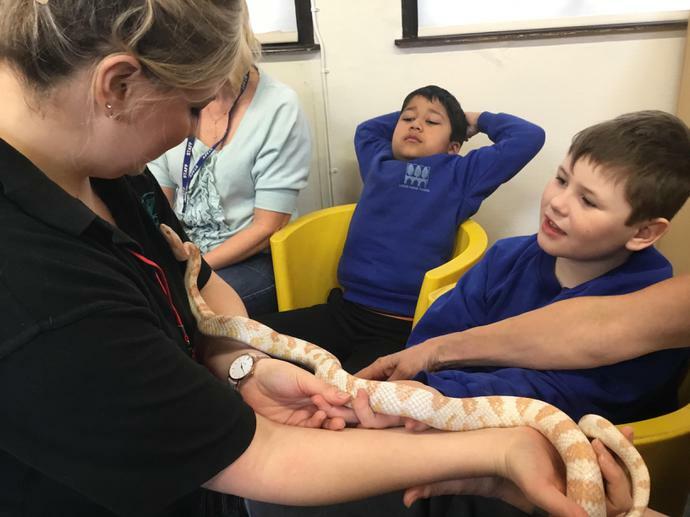 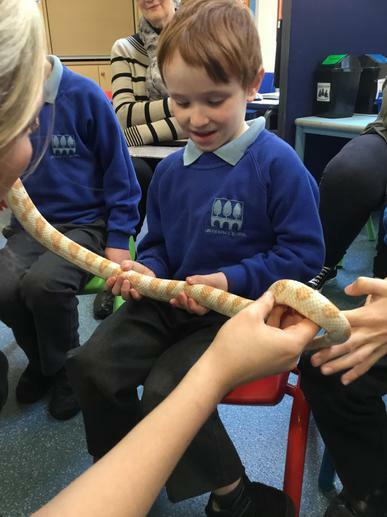 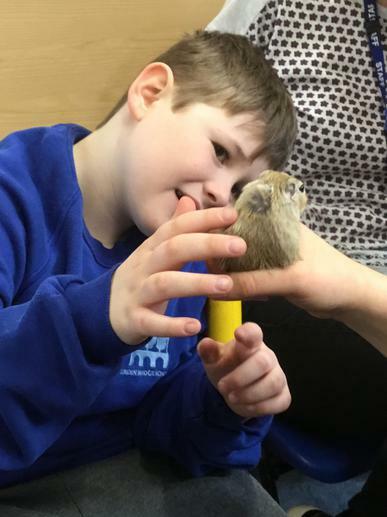 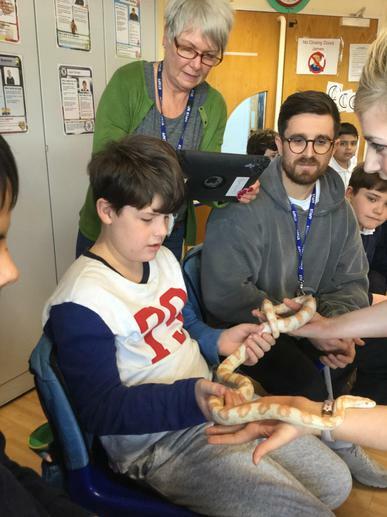 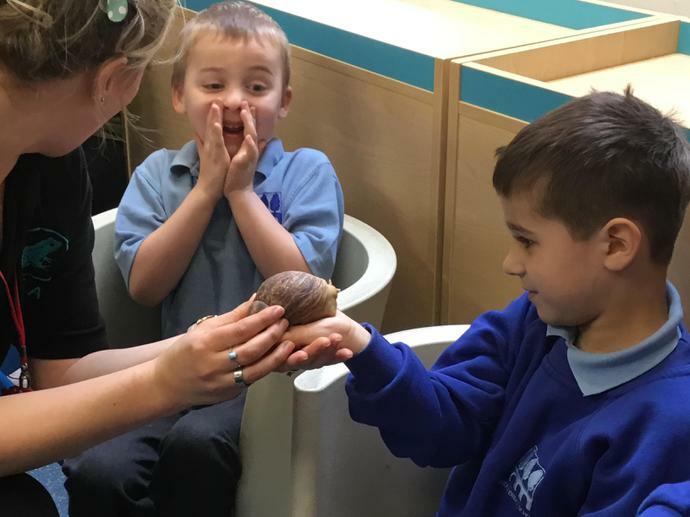 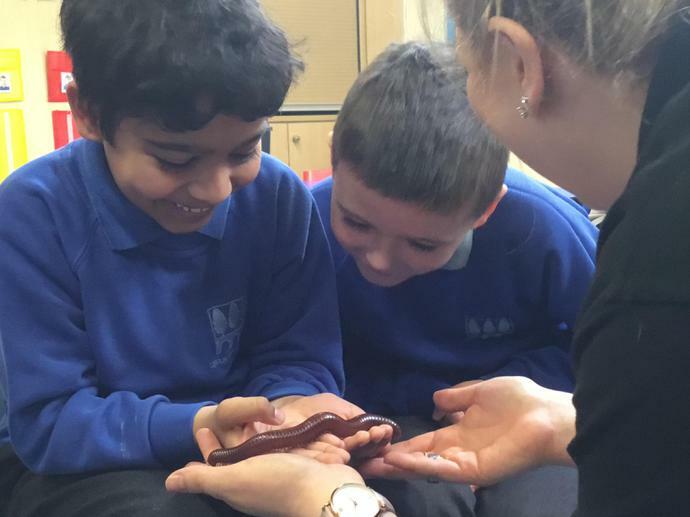 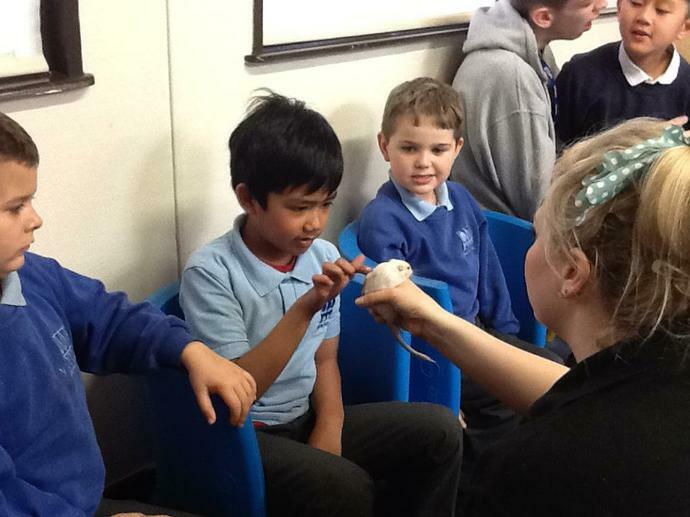 Zoolab spent the day at school, they offer live animal workshops. 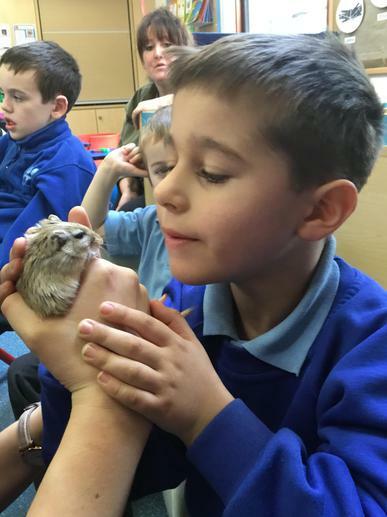 The pupil's faces say it all.